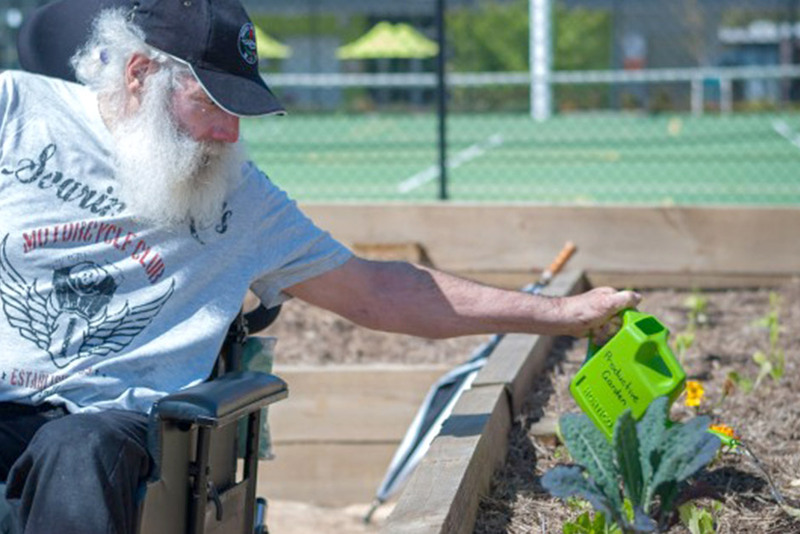 Sargood on Collaroy is proudly operated by Royal Rehab, a leading rehabilitation and disability support provider, registered non-profit organisation and approved NDIS provider. 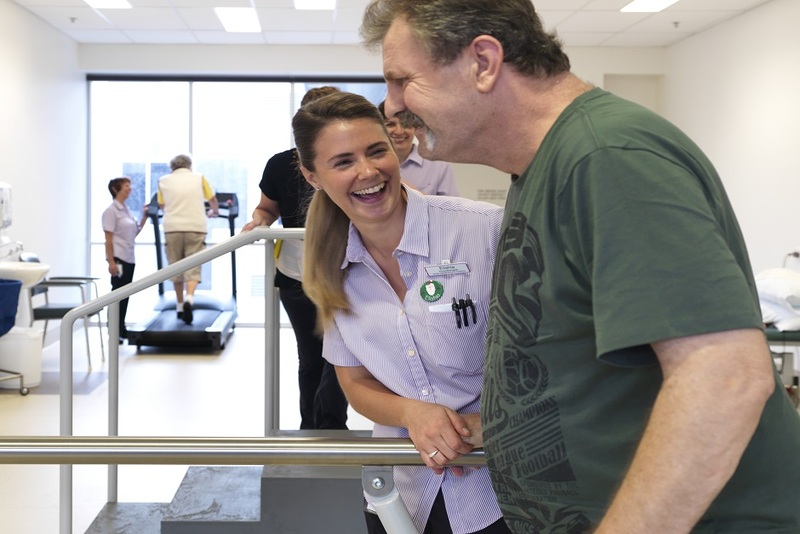 Highly regarded for specialist brain and spinal cord injury rehabilitation, Royal Rehab’s services include supported accommodation, a private hospital, and community services which provide our clients with holistic quality care. Royal Rehab is led by an experienced and specialised team dedicated to maximising life skills, abilities and independence. We provide a best-in-class approach through our commitment to clinical excellence, innovative programs and person-centred services. 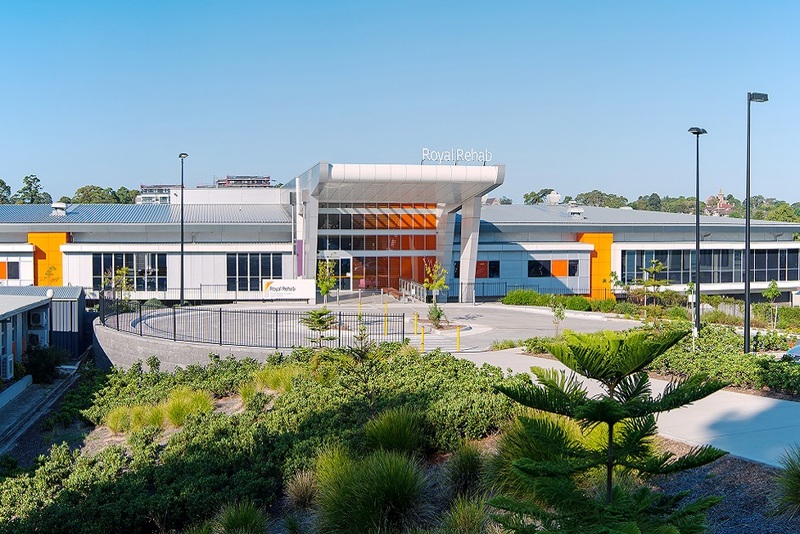 As the operator of Sargood on Collaroy, Royal Rehab brings over 100 years’ of experience in rehabilitation and disability support services to the role. 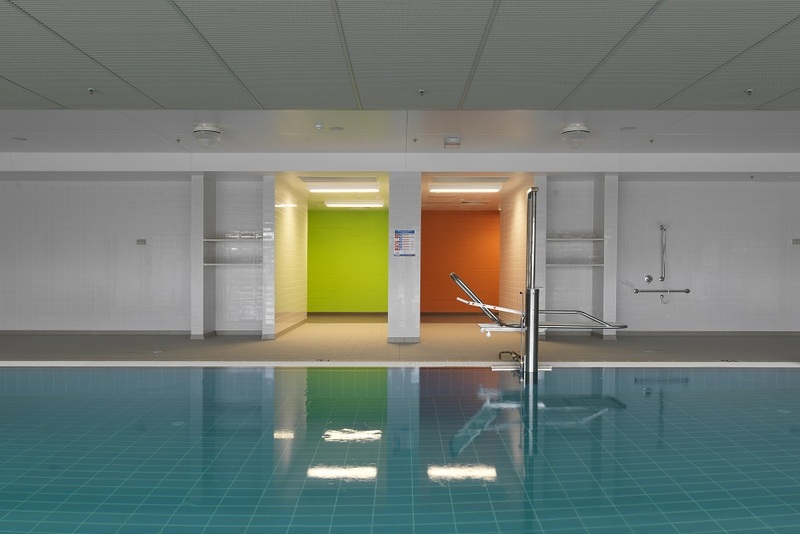 Being part of this world-first resort is in keeping with our philosophy of taking recovery beyond the traditional clinical environment and integrating it with everyday life to promote participation and independence. A proven track record in supported independent living. Royal Rehab is proud to bring our commitment to clinical excellence, innovative programs and person-centred services to Sargood on Collaroy.